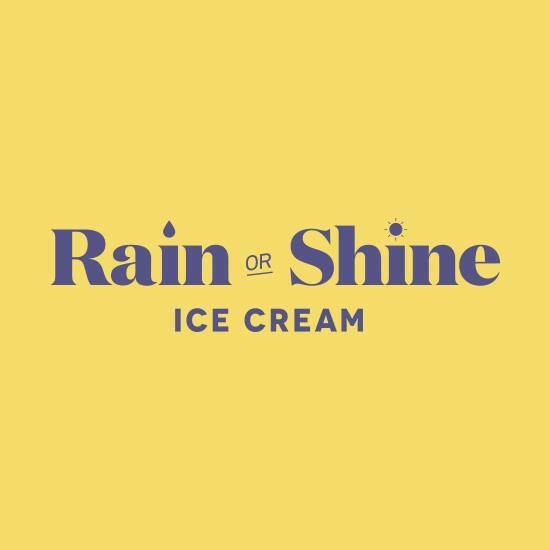 A new ice cream shop called Rain or Shine Ice Cream, will be opening this November. They will specialize in high quality ice cream made with fresh and natural ingredients. The store will be located at 102- 1925 W 4th Ave in Kitsilano. There is no set opening day yet, but you can follow them on Twitter or Facebook for updates.